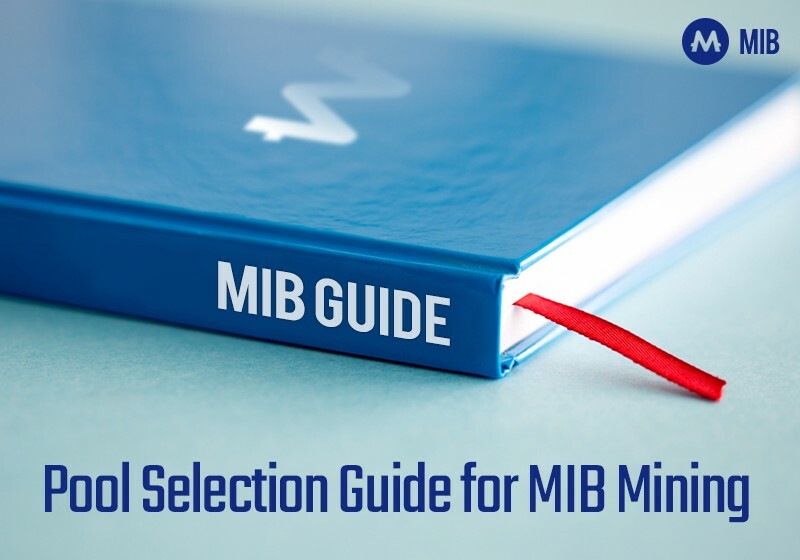 Today April 10, we will be checking the entire MIB system to prepare MIB Swap. 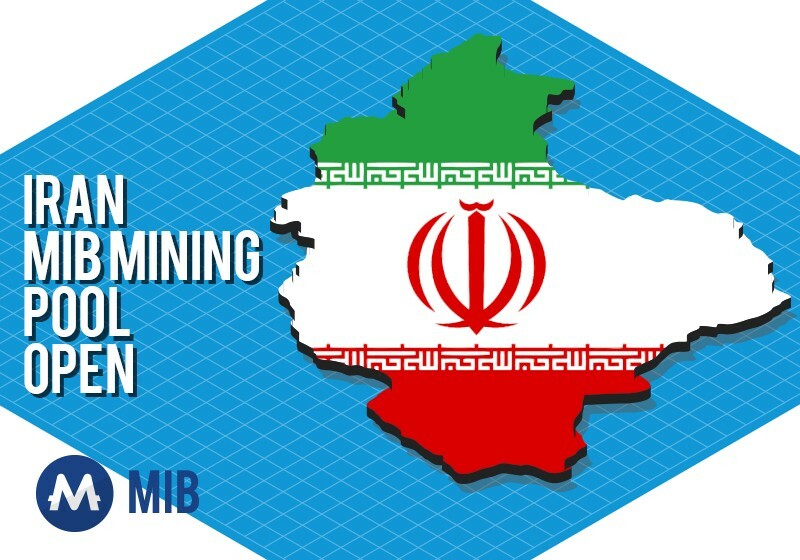 스마트폰 기반의 블록체인 메인넷 프로젝트로 주목을 끌었던 볼트소프트(대표 박준호)의 MIB 메인넷 프로젝트가 다양한 글로벌 이용자들에게 각광받고 있다. 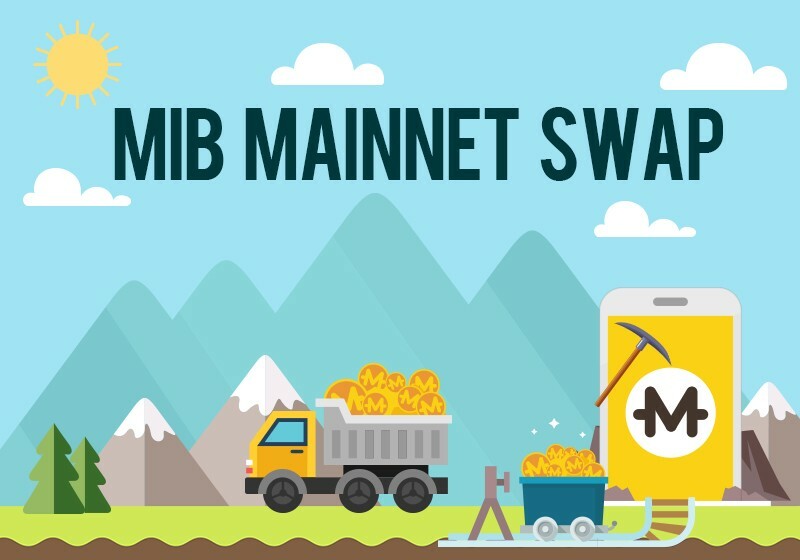 Is Crypto-Mining on Phones Profitable? 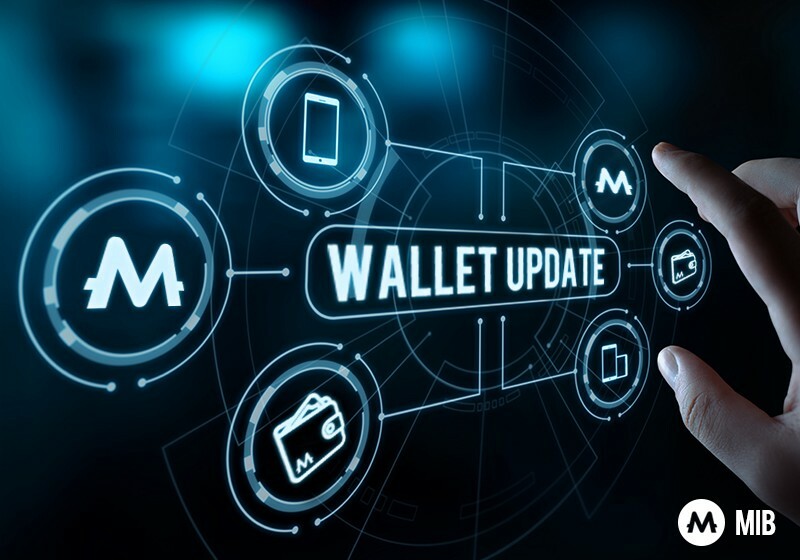 Mobile Integrated Blockchain is a phrase many have thought about very keenly, but there hasn’t yet been any significant development in the direction, that is, till now. 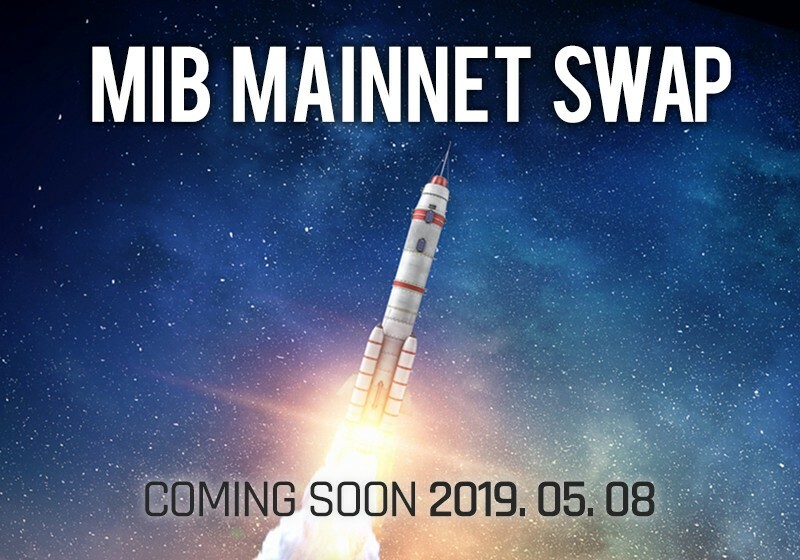 Naturally, we are currently seeing quite a rise in its applicability because of its immense potential in security, cost-effectiveness, time-management, and most importantly, decentralization. 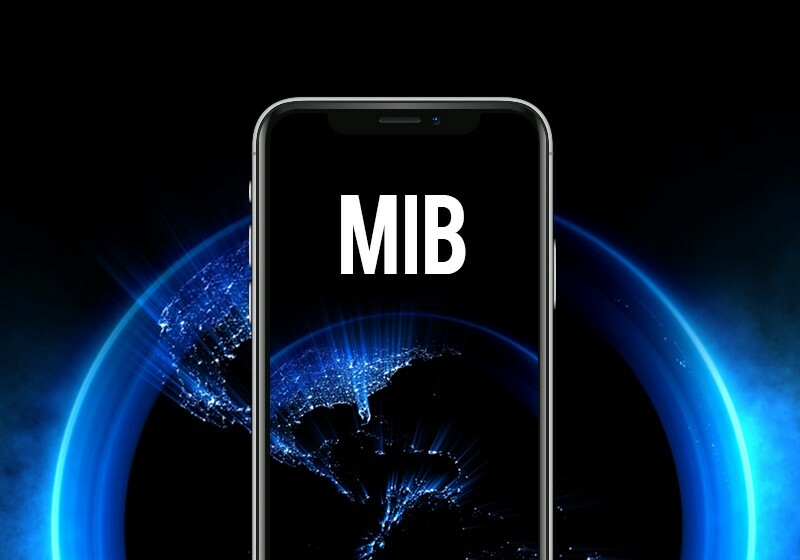 Mobile Integrated Blockchain is a phrase many have thought about very keenly, but there hasn’t yet been any significant development in the direction, that is, till now. 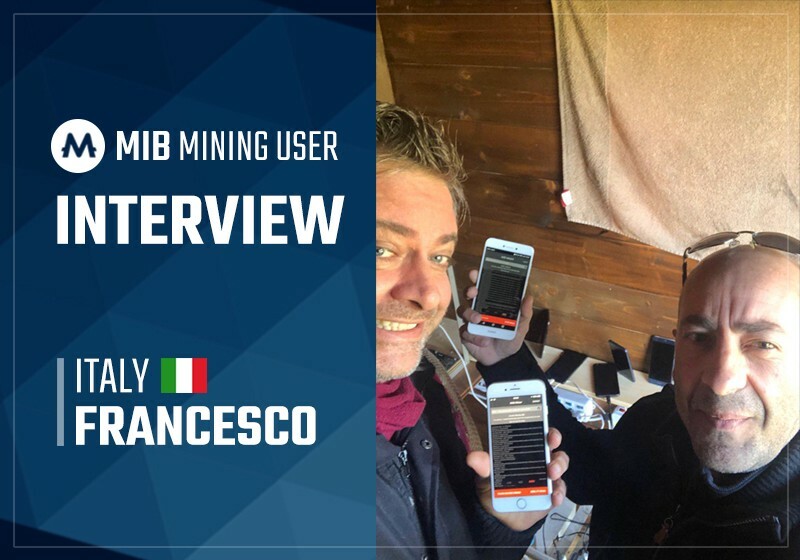 Today though, getting ready for the future of cryptocurrencies, a new token has emerged that will let users mine itself using nothing but a simple smartphone! MOS SOFTWARE PTE. LTD(대표 박준호)는 8월 17일 자사가 개발중인 MIB Coin이 글로벌 대형 암호화폐 거래소 중 하나인‘코인슈퍼(Coinsuper)’에 상장을 했다고 발표했다.